Aviation professionals such as auditors, engineers, safety experts, consultants, maintenance providers, FBOs and aircraft sales dealers may not have adequate insurance protection for financial losses arising from their services. The Global Aerospace Aviation Professional Services (APS) Liability insurance policy provides these professionals with insurance for financial loss and defense costs arising from acts, errors or omissions in the performance of aviation professional services. 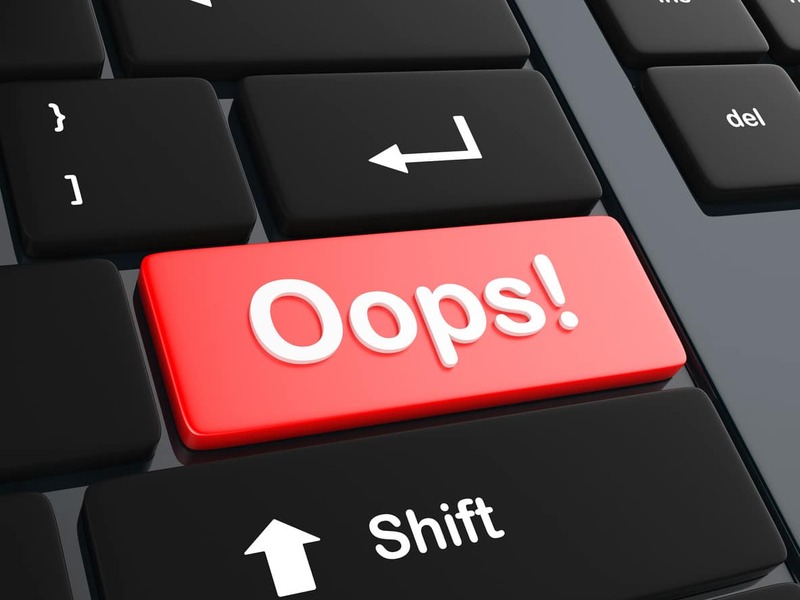 We live in a fast-paced business world where mistakes can and do happen. Some examples include inadequate pre-buy inspections, improper engine overhauls or the inadvertent disclosure of confidential information. While bodily injury or property damage do not occur in these scenarios, the circumstances can cause disruptions for clients and adversely impact their financial success. Global Aerospace has developed this new offering to address these risks. The Global Aerospace Aviation Professional Services policy is a claims-made form that affords insurance for financial losses arising from wrongful acts. Financial loss means any loss which is measurable in monetary terms but which does not occur as a result of bodily injury or property damage. Wrongful acts are errors or omissions committed by an insured which arise out of the rendering of or failure to render aviation professional services. A key feature of the Global Aerospace APS policy is that defense costs are paid in addition to the limits of liability, making the product even more valuable to clients. APS Liability insurance is currently available in most US states.